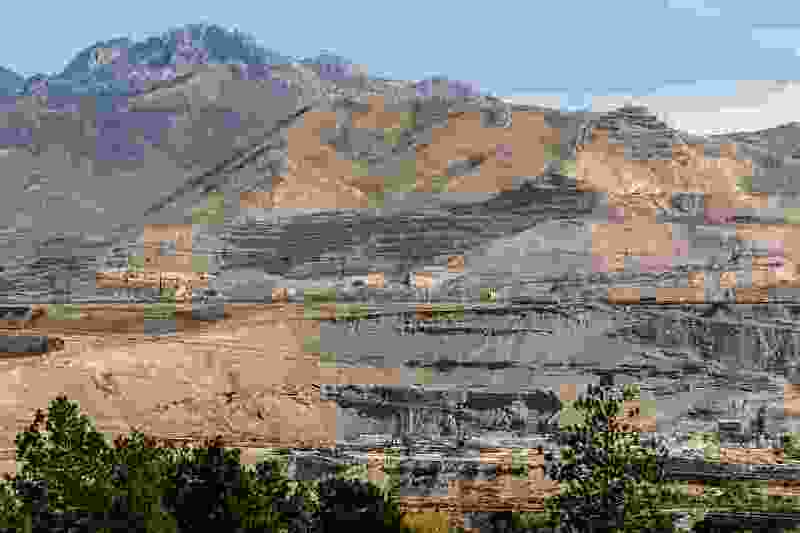 Geneva Rock, which has withdrawn an application to expand its mining area at the Point of the Mountain by 73 acres, says it will reapply soon with a new application for a rezone of 18.5 acres. Draper City aborted a public hearing on the project on Sept. 12 about 15 minutes into Geneva’s presentation because of dramatic changes to the application it had originally submitted. None of the more than 100 residents who packed the meeting, most of them opposed to the expansion, got the opportunity to speak. Even with the scaled-back plan some residents remain deeply skeptical of the company. DAQ doesn’t monitor or regulate silica, Bird added. "There’s no national standard for silica. We have a federal program where the EPA identifies pollutants and then requires monitoring for those where a standard has been developed,” he said. Silica is a naturally occurring chemical compound that is a component of small particulate pollution, called PM 2.5 for short, a primary air pollutant in the Salt Lake Valley. It can be found in two forms. Crystalline silica is considered to be the dangerous kind, which can have major impacts on both lung and neurological health, while amorphous silica isn’t thought to have much impact on the body. Geneva Rock has said that the silica contained in its soil is primarily amorphous, and, therefore, not a health concern. The primer also says that silica, in both crystalline and amorphous forms, is "present in nearly all mining operations. Particulate matter affecting air quality is one of multiple concerns brought up by members of the public about Geneva Rock’s initial expansion proposal.